DaveAndHeidi.com offers photo archives of our Events, but we also hope to provide useful resources to people living in Sonoma County. We offer links to businesses and restaurants in the community, as well as Recreational Links. 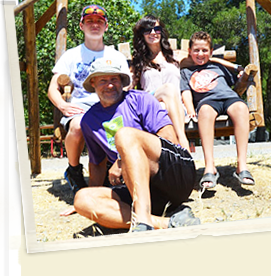 We offer our own reviews to campgrounds and photos from other venues in the area. 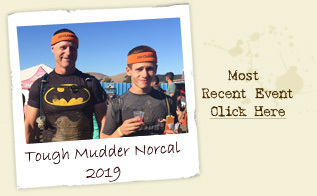 We plan to keep adding information that may help you find fun things to do in Sonoma County! You may even find some helpful tips by looking at our Current Projects and Food & Wine pages! We always love to hear from our visitors. Please Contact Us with questions or comments.